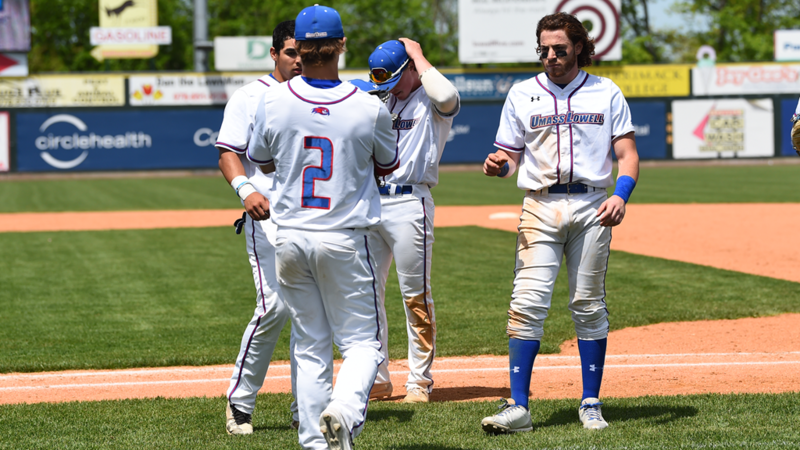 BOSTON — Following a second-place finish in the 2018 regular season, the UMass Lowell baseball team enters the 2019 campaign with a top-three selection in the America East Preseason Coaches’ Poll, as announced by the conference on Wednesday afternoon. The third-place prediction and 25 points mark the highest selection for the River Hawks since joining the America East, as they sit seven points behind Stony Brook and 10 behind the defending champions, Hartford. Maine and UAlbany round out the top five with 18 and 15 points, respectively, while Binghamton and UMBC take the final two spots. In last season’s preseason poll, UMass Lowell was voted to the fifth spot and earned the program’s first America East postseason berth and a first-round bye, finishing second with a 13-11 mark in conference play.